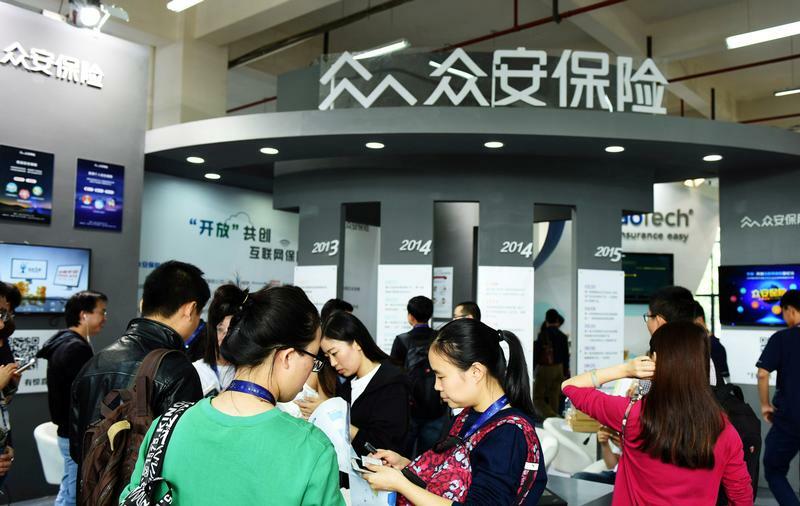 Banks underwriting Zhong An’s IPO value it at up to $12.9 bln, says IFR. The tech-style valuations assume years of fast growth for the group, founded by the chairmen of Alibaba, Ping An and Tencent. Ping An itself offers a cheaper way to play the same theme. Zhong An Online Property and Casualty Insurance, China’s first internet-only insurer, began pre-marketing its $1 to $1.5 billion Hong Kong initial public offering on Sept. 11, Thomson Reuters publication IFR reported. Pre-deal reports from Credit Suisse and UBS, two banks working on the offering, value Zhong An at $11.1 billion to $12.7 billion and HK$72.7 billion to HK$101 billion ($9.3 billion to $12.9 billion), respectively, IFR said. Zhong An raised 5.8 billion yuan, then equivalent to $931 million, in a pre-IPO financing round in June 2015, according to a stock exchange filing. The pre-IPO investors were told Zhong An was valued at 50 billion yuan in that round, after various adjustments, IFR said, citing people familiar with the situation.